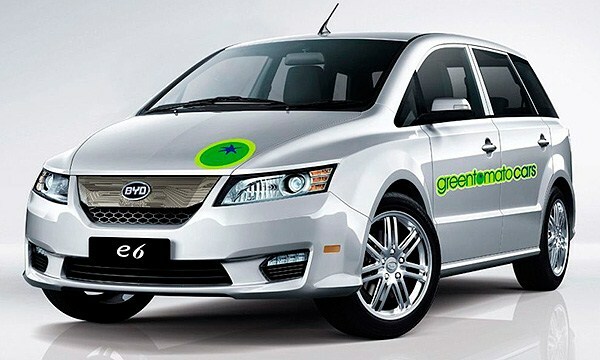 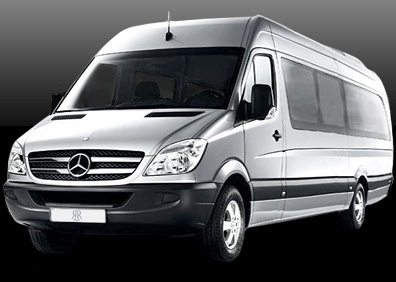 Minicabs are provided to and from all airports. 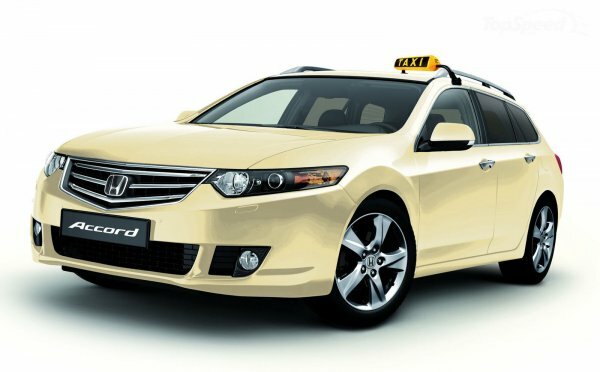 They provide various minicab vehicles from ( Saloon cars / Estate cars / 6 Seater & 8 Seater MPV’s ) to all airport and train stations including for long distance journeys. 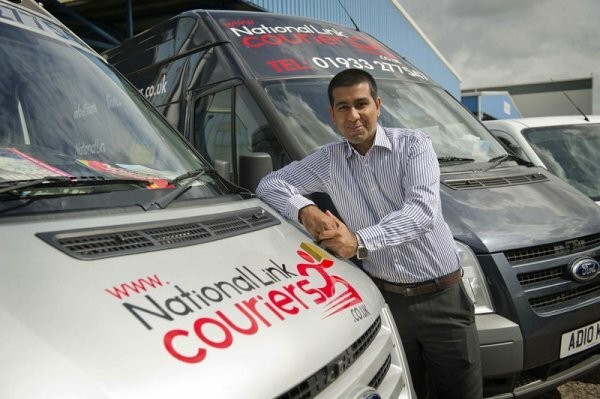 They always aim to answer enquiries as quickly as possible. 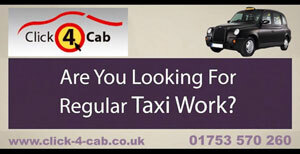 Taxis to Gatwick Airport, Taxis to Heathrow Airport T 1,2,3,4,5, Taxis to Luton Airport, Taxis to London City Airport, Taxis to Stansted Airport, Taxis to Euston Station, Taxis to Kings X Station, Taxis to Charing X Station, Taxis to London Bridge Station, Taxis to Victoria Station.